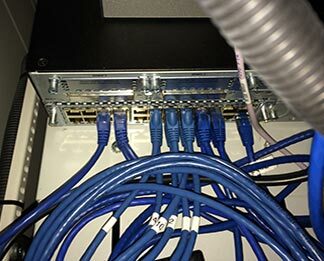 Professional Electrical Contractor (NECA Member) - High Quality Workmanship - Years of Experience - Contact Us Today! 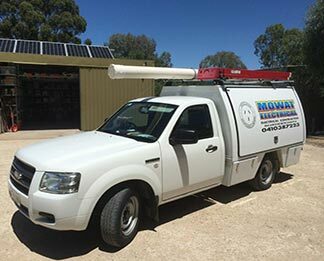 Mowat Electrical are your locally owned and operated business offering professional electrical contractor services to the domestic, rural, industrial and commercial industries of the South East. 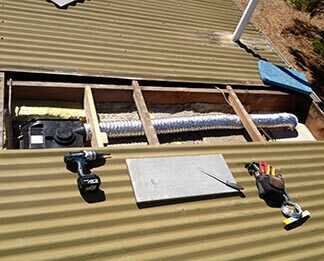 We service Bordertown and the surrounding areas with reliable, efficient & high quality workmanship paired with expert advice. 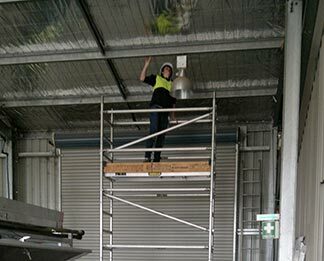 Our highly qualified and experienced electricians Steve and Billy take pride in providing our valued customers with the highest quality and professional services. Over the last few years there has been a dramatic increase in competition for the supply of electrical materials from our suppliers. This competition causes lower prices for materials which allow us to continually adjust our prices to pass on these savings to our valued customers. 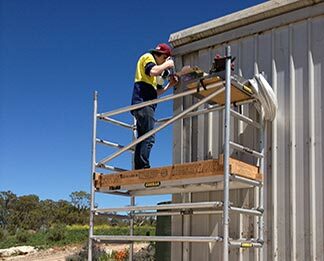 We are also continually revising our already competitive labour rates to ensure our customers are getting quality services at extremely competitive prices. 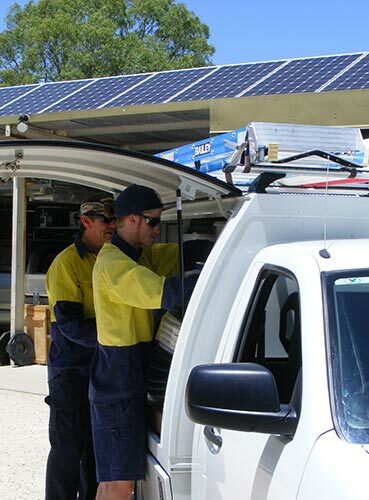 Please contact the friendly staff in Bordertown at Mowat Electrical either by phone or email for more information, services and expert advice.